Last year, Beauty and Lifestyle Mommy held the Parent’s Choice Awards Online for the “Best of” all over the nation. 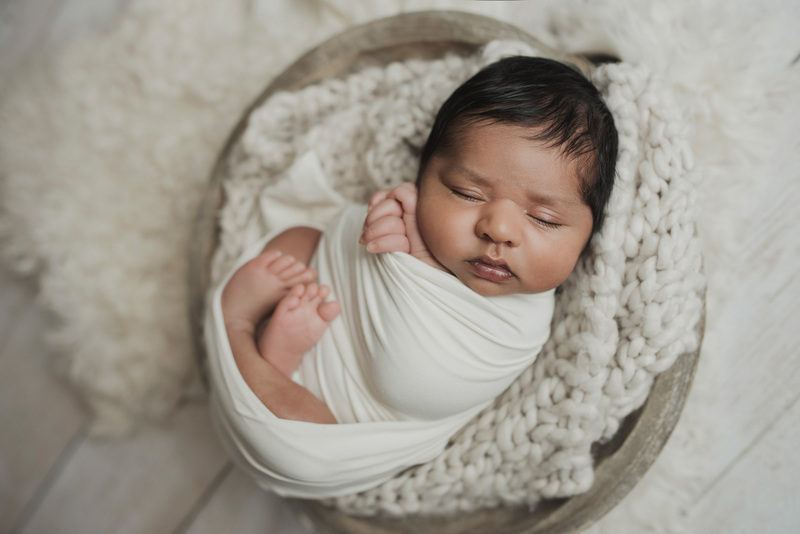 Many of my clients, followers, friends and family chimed in and CLJ Photography was voted as one of the best newborn photographers in the Nation!! What an honor!! Just for fun, here are a bunch of my recent favorite newborn portraits! Definitely having a slight love affair with Black and White portraits lately too! I just want to take a moment and say thank you. Thank you to my clients who have faith in my vision. The families that invite me into their special moments and trust me with their most precious child. I say this a lot (or maybe not enough) I feel truly blessed. And seriously, my clients are the best! If you would like to reserve a newborn portrait session for your little one, please fill out the contact form HERE. These are amazing!!! You are such a talented newborn photographer. Wish I was local to Dallas!